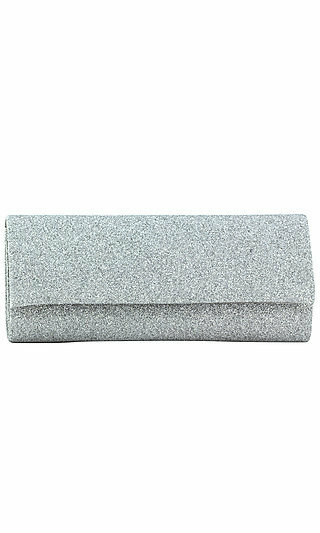 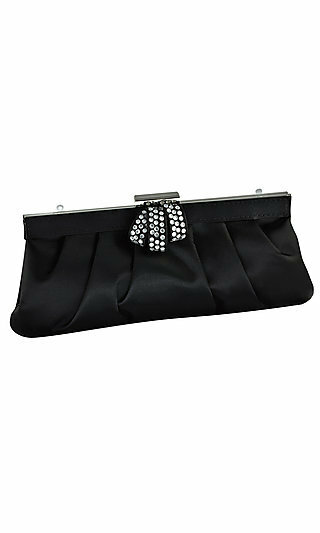 Shop PromGirl for prom purses and prom handbags. 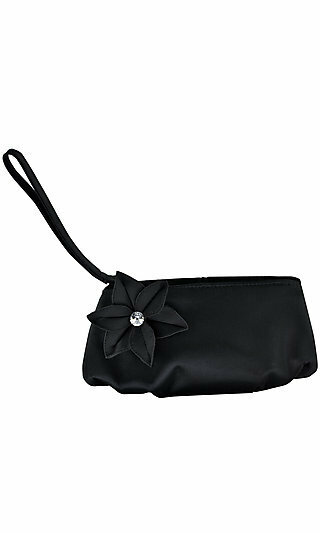 Whether you want a beaded purse or a sequin bag, PromGirl has just the right handbag or purse to complete your prom or formal event outfit. 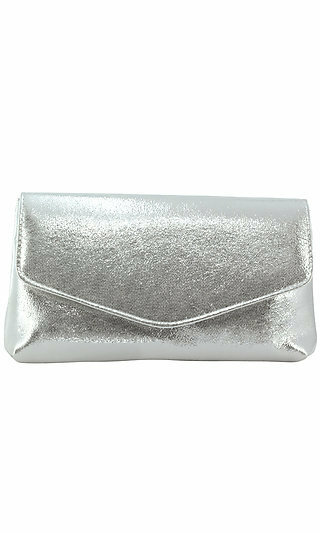 Browse our wide selection of prom bags and purses, and you will find just the handbag you need.